I love her various patterns, they were so fun to play with! 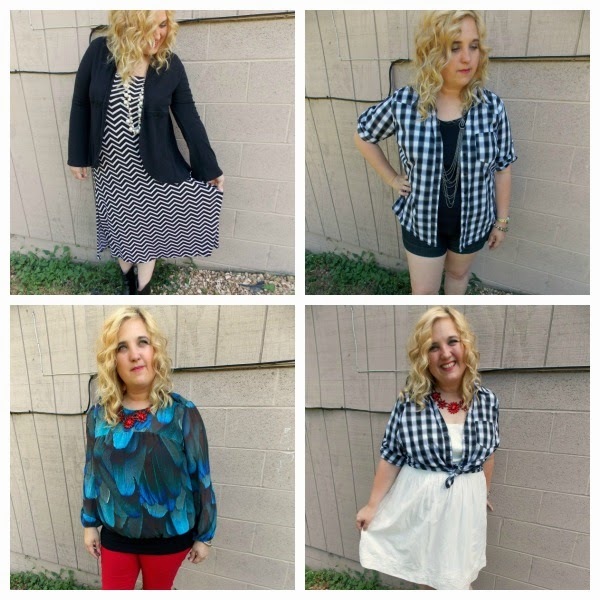 Patterns are fantastic, especially if you enjoy a more monochromatic wardrobe. 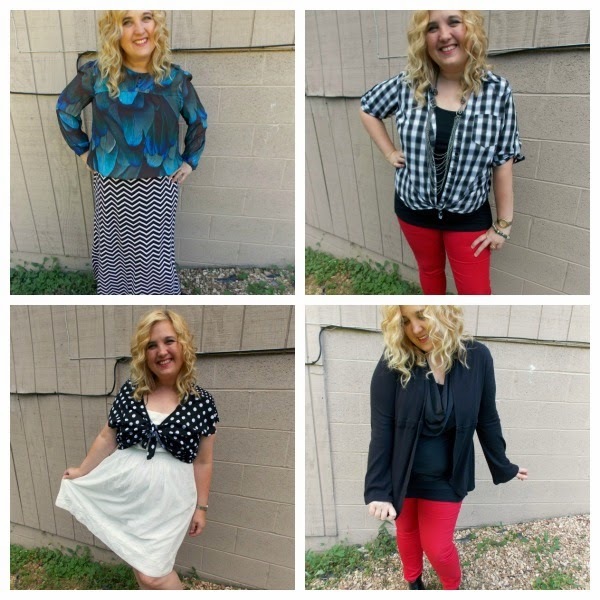 They're easy to mix because the consistent colors tie outfits together but the pattern creates interest. 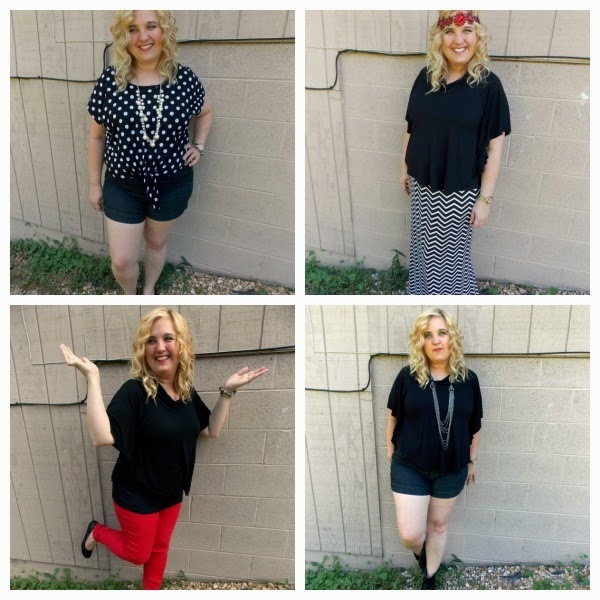 It's a fun way to spice your wardrobe capsule and help it stretch further. Hope you enjoyed this month's mini-sister-style! Wishing you a great weekend.